CJ Greaves, Collete Davis, & Ken Block's Climbkhana On Air! 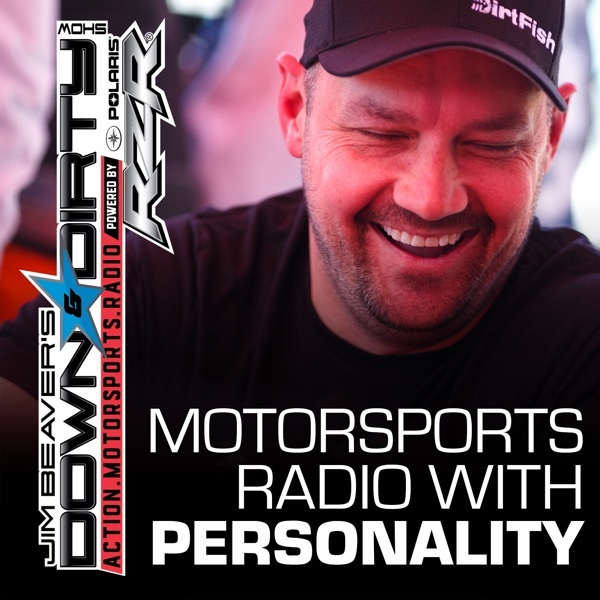 The Down & Dirty Radio Show Powered By Polaris RZR is bringing you a show packed with fun today! We have dual TORC Champ CJ Greaves on the line, new Wonder Woman driver in Monster Jam Collete Davis, and we will be live watching Ken Block’s Climbkhana on the show. Don’t forget to tune in to Jim Beaver’s new show Project Action on PodcastOne.com every Thursday or subscribe on iTunes. Please RATE, REVIEW, & SUBSCRIBE on iTunes. Game On!